Aquaman Movie Review: The Early Reactions To The Jason Mamoa Film Are Here To Make You Impatient! The DC cinematic universe hasn't had the critical or commercial success of the MCU, well except for Wonder Woman which reinvigorated fans however that didn't last long with their last outing Justice League being a box office dud, now the fate of the DC universe rests on Aquaman. 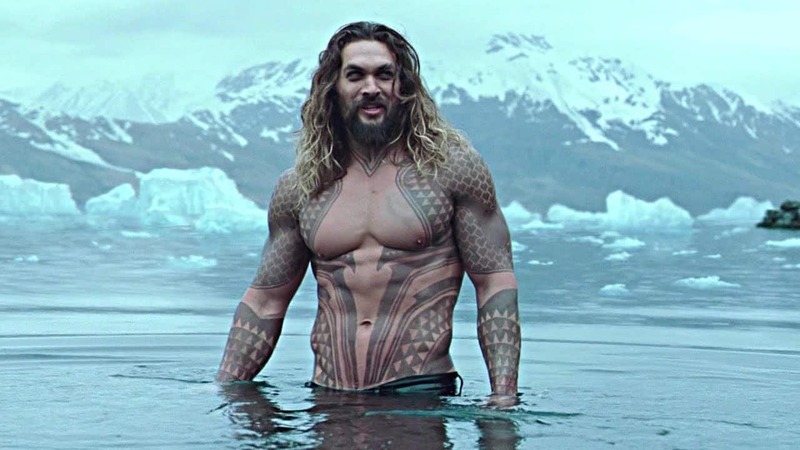 The James Wan directorial stars fan favorite Jason Mamoa reprising his role from Justice League along with a star-studded cast that includes Amber Heard, Partick Wilson, Nicole Kidman, and Willem Defoe ever since the trailer dropped earlier this year fans have been eagerly awaiting the film's release and now we get a glimpse of what to except thanks to Warner Brothers lifting their social media embargo members of the press who attended the early screenings of the film can express their opinions. Aquaman releases in theatres on 21st December in India. A season of new relationships in Hollywood?